The World is not enough? We have an overview for mailing lists from all economically strong countries. 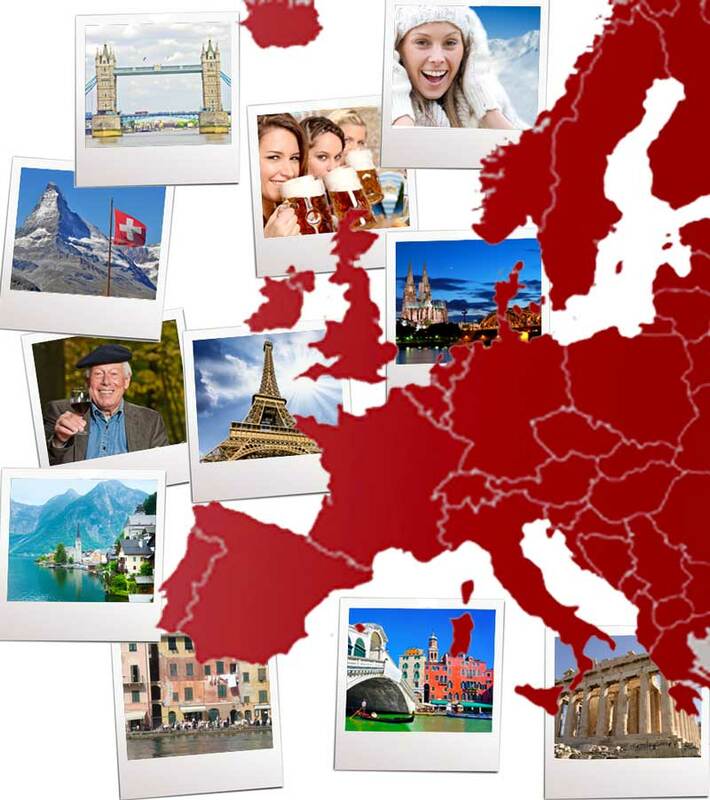 Take for example Europe with more than 700 million consumers and more than 35 million companies. Please click on the number of available business- or consumer records to get a free, individual quote for this country. Australia Sydney 23028000 2465000 ??? Belarus Minsk 10300000 3800 ??? Bulgaria Sofia 7600000 650000 ??? Cyprus Nicosia 788000 48700 ??? Estonia Tallinn 1400000 129000 ??? Guernsey St Peter Port 65000 ??? ??? Iceland Reykjavík 307261 88000 ??? India New Delhi 1210193000 10100000 ??? Isle of Man Douglas 73873 ??? ??? Japan Tokyo 127200000 ??? ??? Mexico Mexico City 119000000 ??? ??? Montenegro Podgorica 616000 ??? ??? Poland Warsaw 38600000 3390000 ??? Russia Moscow 142200000 1000000 ??? Serbia Belgrade 9600000 ??? ??? South Africa Pretoria, Kapstadt, Bloemfontein 1221000 ??? ??? Ukraine Kiev 48300000 615000 ??? United Arab Emirates Abu Dhabi 5400000 ??? ?? ?